there’s no greater joy than kids. And a healthy and happy child is one that gets to play outdoors with its parents, in every season. While summer is less of a problem for the little ones (just keep them cool, and protected from too much sun) winter can be more difficult, at least here in the northern hemisphere - snow, minus temperatures and wind can make playing outside in these harsh conditions dangerous. 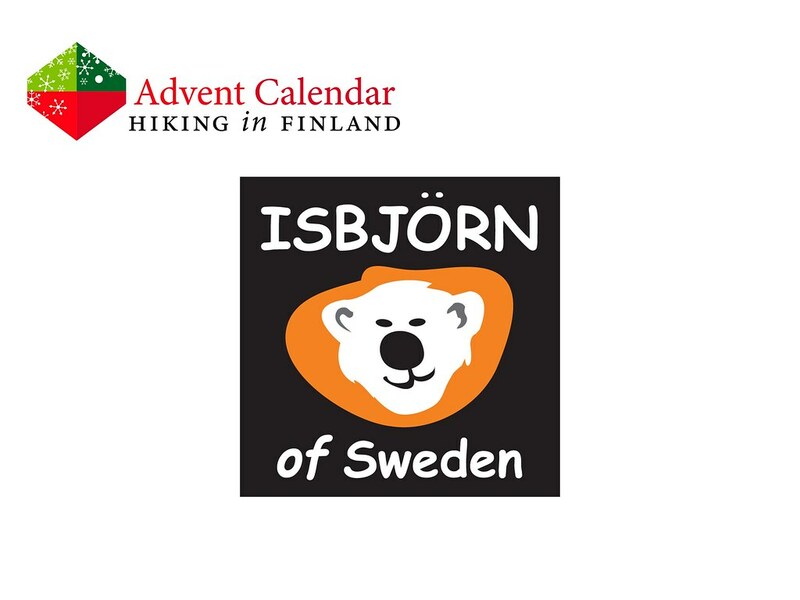 Though a happy kid is one that is dressed warm and comfortable to play in the snow, and the Isbjörn of Sweden Winter Jumpsuit Entrant is what keeps the little one warm, dry and visible in the short days thanks to the reflectors. 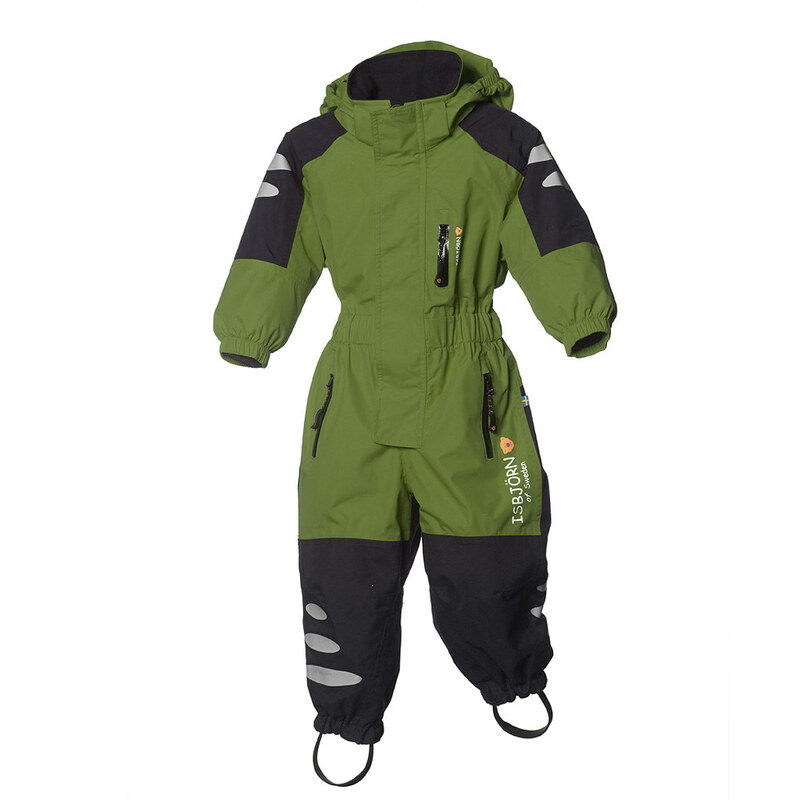 It’s a durable little suit, with a waterproof-breathable shell and a soft, insulating inside. It comes in four wonderful colours, and would be the perfect suit for my little one, so that I can play outdoors with him! Got a little one who you want to take along on your outdoor adventures, and who still needs a warm winter suit? Fill in the form!